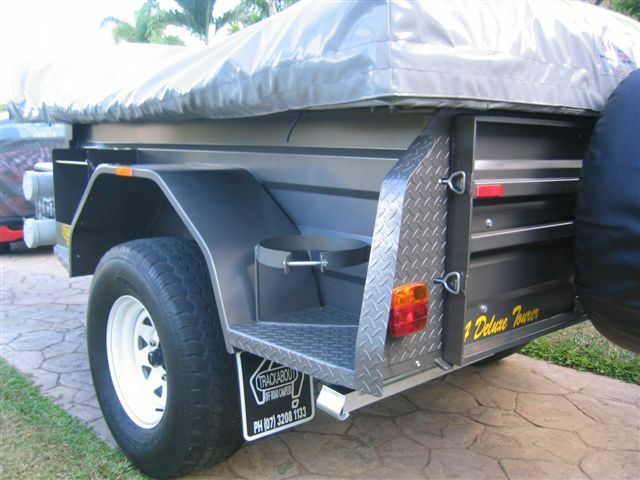 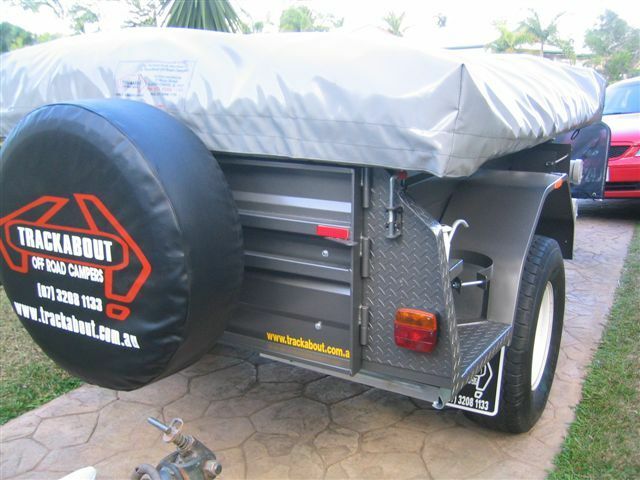 For sale is a Trackabout 2007 model camper trailer. 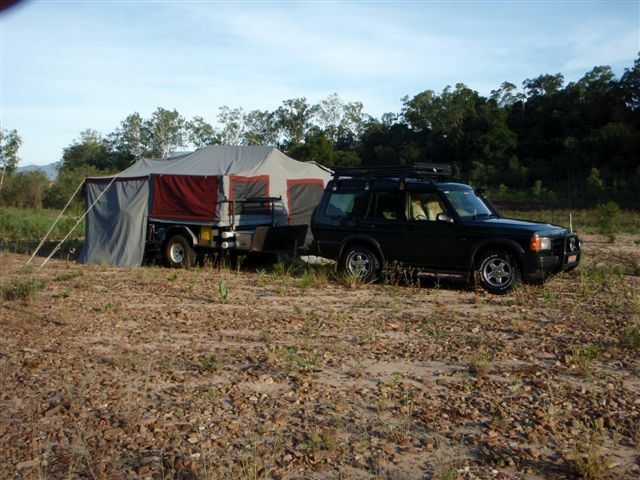 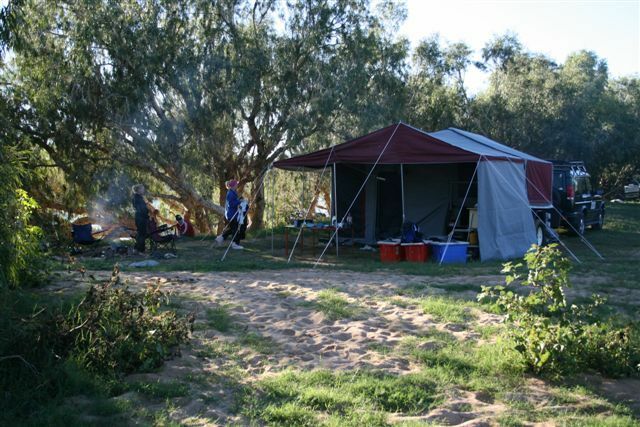 It is a full 4wd camper with water, kitchen, 12 volt battery system, 2 water/fuel carries, 2 gas carriers, queen size bed, treg hitch and awning. 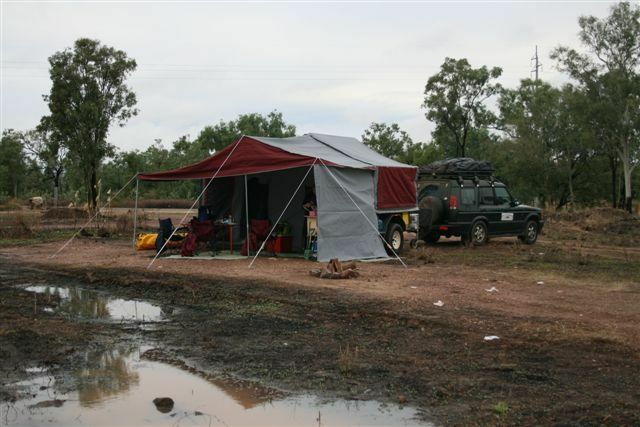 Contact Ward Nicholas via email.